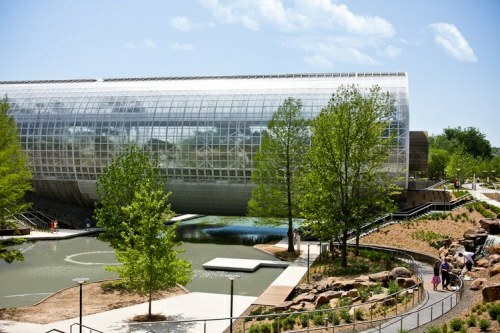 United Airlines has dropped the price of some of their April and May flights from Vancouver to Oklahoma City down to $269 CAD roundtrip including taxes. This is 45% below the typical cheapest roundtrip prices from Vancouver to Oklahoma. 2. Select your flights and click through to the United Airlines website. vancouver, yvr, flight deals, united states, united airlines, north america, oklahoma city, oklahoma and okc.